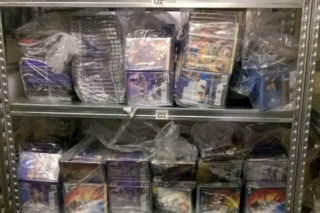 A Bovingdon market trader has been sentenced to 30 months imprisonment for selling fake DVDs and CDs, following a successful investigation by FACT. 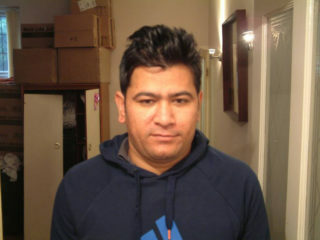 A man who sold over £100k of counterfeit DVDs online has been sentenced to two years imprisonment following a joint operation by FACT and PIPCU. 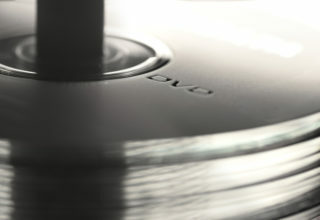 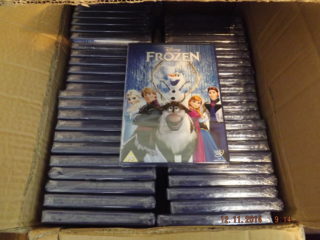 A Northamptonshire man has been given a two-year prison sentence for breaching trade mark laws after selling counterfeit DVDs he imported from China following a join investigation by the Federation Against Copyright Theft (FACT) and Northamptonshire County Council's Trading Standards.